When parents send their children to school, they expect better or best outcomes. Parents are aware what their children are capable of, that’s why they expect good results. In making a decision with regard to choosing the right school for their children, parents are very meticulous. This is because schools are expected to enhance what children already learned at home and schools are meant to mold its students into better individuals. Each student has different learning styles. What works for student A might not work for student B. There are three widely known and used learning styles namely Visual, Auditory, and Kinesthetic. These are the type of learners who learn through written lessons and languages just like reading and writing. People who learn visually can memorize what has been written even though they don’t know its meaning. These are the type of students who love to write and watch lectures. Video playing and presentations work best for them. They love to imagine, they love pictures and demonstrations in class. When teaching somebody in school who is visual, use charts, graphs, maps, and handouts. Give them something to read even after discussion. For the young minds, you can easily engage them by using colorful visual aids. You can also let them watch a role play or film showing the lesson. These are the type of learners who talk to themselves. While studying, you can observe their lips moving and often times they read a lesson out loud in class. 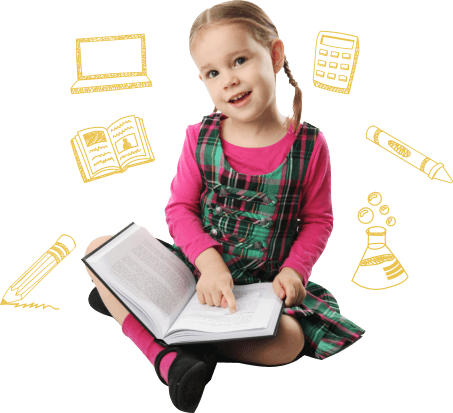 They experience difficulty with reading and writing tasks. Oftentimes, these students are the most talkative in the class because they learn more by talking about it with their classmates. They are good in following instructions in the classroom, they love discussions, and conversations. In dealing with auditory learners, you need to encourage them to voice out their questions. Teaching somebody who has auditory learning skills require group discussions. Children who have this type of learning learn best in questioning. They are best for touching and moving learning strategies. This is composed of two skills: movement and touch. These learners need external stimulation. They love to write while listening. Unlike visual learners, they only do this for the sake of moving their hands. 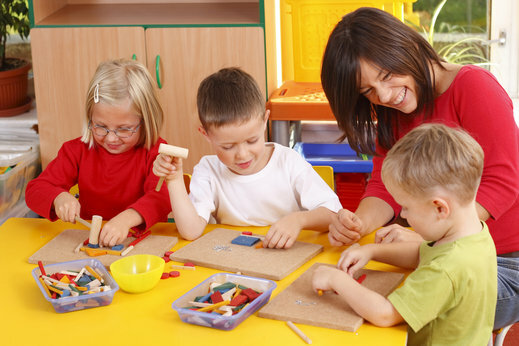 Preschoolers often use crayons and play doughs to engage their hands in class. They work best with musical instruments. Kinesthetic learners need stretch breaks from time to time. Whatever type of learning it is, the school will customize it to make sure that the lesson is delivered. Little Lords and Ladies Christian Private School offers Private Elementary Schools in Oviedo Florida. We believe that whatever learning type it is, Christian values have to be incorporated. With our Private Christian School, we make learning fun and enjoyable. We have activities like Arts and Crafts, Music, Sports, and many other which gives young minds an avenue to express themselves. If you find this information about learning styles helpful please share it with your friends online! This entry was posted in Early Education and tagged Christian Private School, Life skills, Understanding. Bookmark the permalink.